Wow! It has almost been a month since our group arrived in Paris! So much has happened since we began our journey! 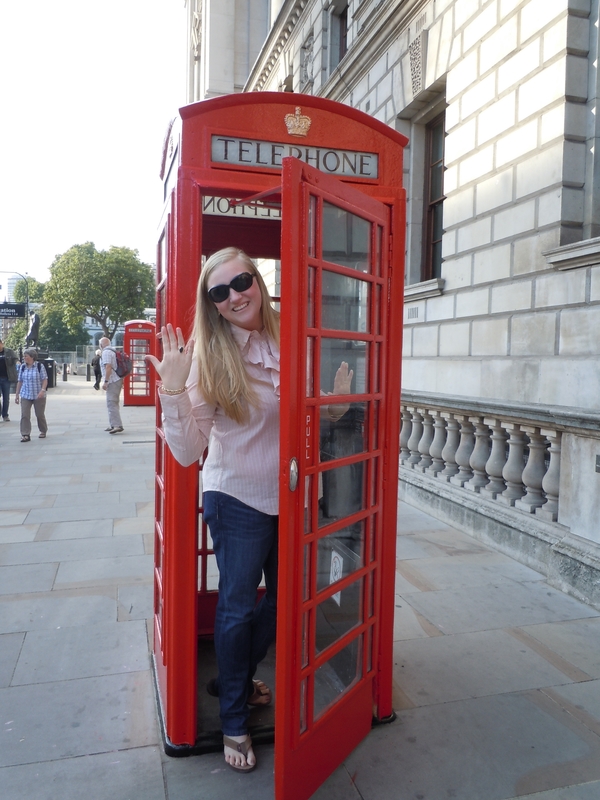 Most recently, our group traveled to London; we had the most wonderful time! The trip was jam packed with fashionable tours and site seeing. We were able to go to the Bernard Chandran fashion show which was a great experience. Also while in London, we visited Hyde Park and Abbey road; we were able to see so many other wonderful and famous places that I couldn’t possibly write about them all! Our group loved London and I enjoyed it so much that I am returning in a couple of weeks when my parents come to visit. I cannot wait to share my experiences and lessons learned with them! Last week was once again filled with a full schedule of exciting activities! On Thursday we went to Premiere Vision, a fabric mart and show room, where we were able to see what fabrics and accessories are going to be in style this spring! It was such a neat experience to see the buyers purchasing fabrics and other items for their lines. 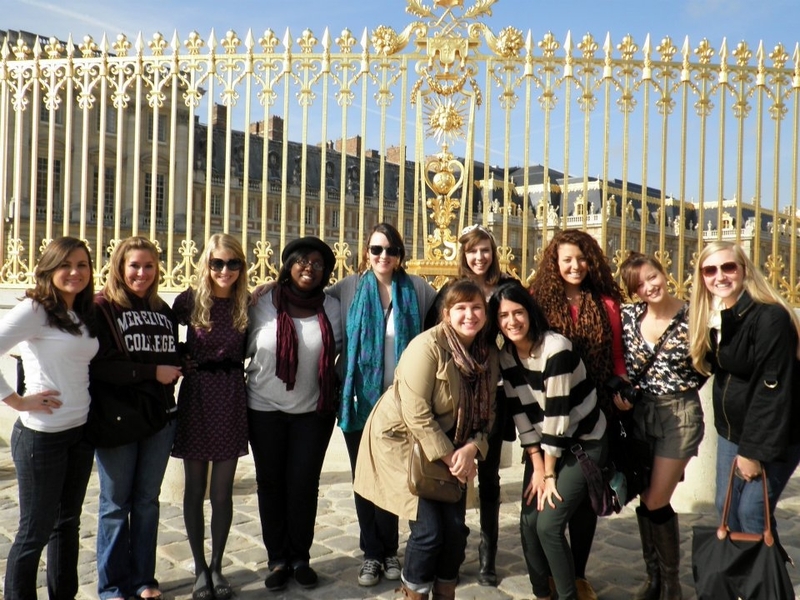 On Friday we traveled to Versailles to see the palace. I loved being able to see where Marie Antoinette once stayed; what a once in a lifetime opportunity! My favorite part of Versailles was seeing Marie Antoinette’s Austrian village; it truly looked like a scene out of a movie. Saturday we woke up early, grabbed a coffee from Starbucks and went to the Luxembourg Gardens to spend the morning reading in the gardens. It was the perfect way to spend a beautiful fall morning in Paris! That afternoon we went to Giverny to see Monet’s house and grounds. It was such a stunning home and garden; unlike anything I had ever seen before. The famous lily pad pond was so beautiful and peaceful — I could have stayed there forever! This morning we got up and headed over to the American Church for morning service. It was so nice to hear English! Fall Fashion Week 2011 starts this week and we are so excited! We will be able to work with big name designers such as Rick Owens, Gareth Pugh, Allexis Mabille, and many more! I will be sure to fill y’all in later… but for now, Au Revoir! 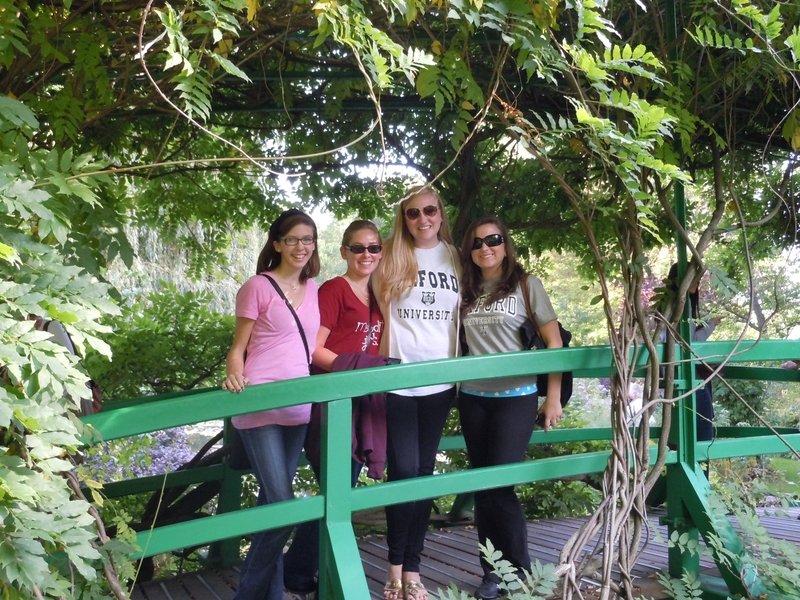 A few of the girls on the trip stop for a quick picture in the gardens! Showing off my MC onyx in London! Our whole group outside of the beautiful golden gates!